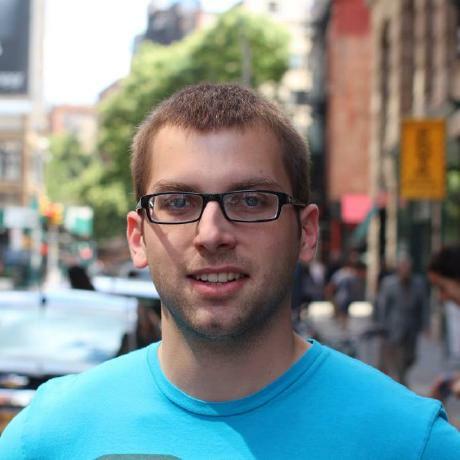 Michael Carrano - Mobile Software Engineer in NYC. web EzyFree Earn rewards for participating in online surveys. web Perfect Pitch HRD Raising money for mentally and physically handicapped children and young adults. android 7 Minute Workout Android application to help you complete the 7 Minute Workout exercises. web Sttack Android application for making introductions simple. Developed on a bus from NYC to TX. android Doge 2048 Android application to play the fun and addicting 2048 game but with doge. Such amaze! android SUP? Android application which implements basic functionality of the Yo app using the Parse API. android Detective Droid Android application that shows what SDKs/Libraries are used in installed applications. web Zombie Startup Easily register the domain of a failed startup and bring it back to life.